Click/tap here to find the best Stockton, California professional photographer for your needs! Moomp Photography is a husband and wife business. We are both photographers and have a passion for capturing moments in life that are full of expression, love, and emotion. Our goal is to capture you and your family being just as you are. I provide numerous types of Packages practically almost for every budget. With my wedding packages a second shooter is provided at no extra cost to the client. All wedding packages have a free engagement session and a free print. 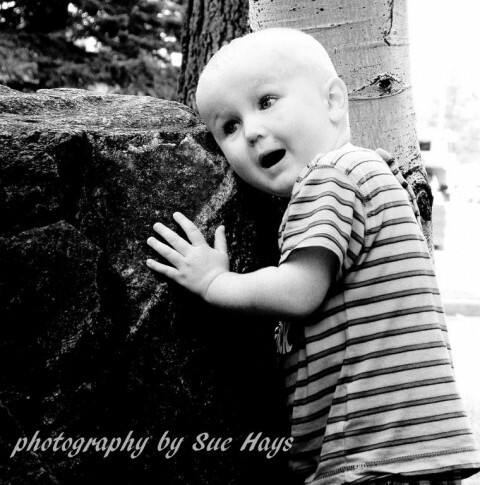 Portrait Photographer specializing in senior portraiture, children and teens. Outdoor on location using beautiful natural light. Artistic and natural feel. Fashion, lifestyle, and beauty photography, as well as model portfolio development and head shots in Los Angeles and southern California. 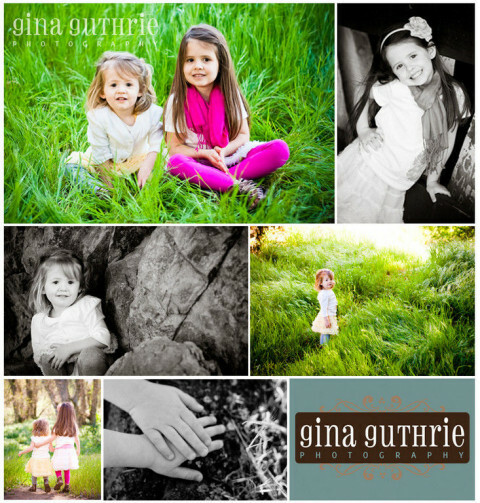 Gina is an on-location natural light photographer specializing in newborn, baby, child and family portraits. Her style is fun and casual. Covering the greater Central Valley and Bay Area. She is the longest standing member of the Professional Photographers of America in the Modesto area, with over 15 years of experience and hundreds of weddings. "Professional photography with a personal touch." I just enjoy making people feel good about themselves as well as preserving their memories. From Glamour to commercial, it doesn't matter I do it all! High fashion weddings with emotionally-charged candids. Travel expected. senior portraits, family, modeling, photojournalism. Specializing in Commercial & advertising photography, and also special automotive photography.